Home > News > Could You Be 'Transport for London's' Next Supplier? Could You Be 'Transport for London's' Next Supplier? 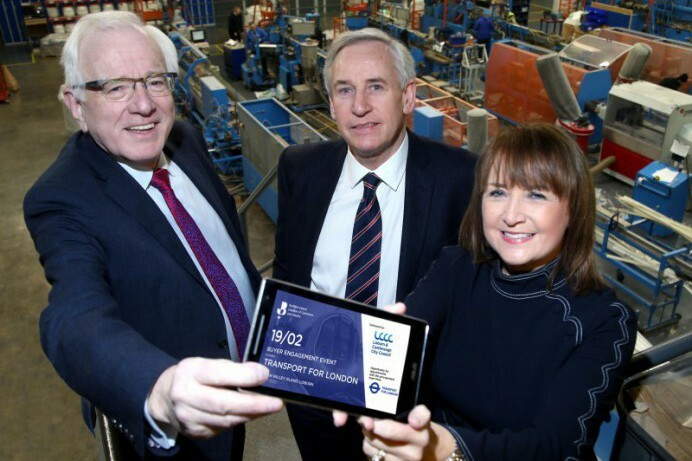 Lisburn & Castlereagh City Council, in partnership with Northern Ireland Chamber of Commerce and Industry (NI Chamber), is seeking local companies to register for the upcoming Buyer Engagement event, featuring Transport for London (TfL), taking place 19 February 2019 at Lagan Valley Island, Lisburn. The event will give participants an opportunity to meet representatives from Transport for London and learn about their procurement requirements, network and develop links with each other through speed networking, and access business advice to support their company’s growth.